Carpet Bright UK is the leading carpet cleaner in Worcester Park. 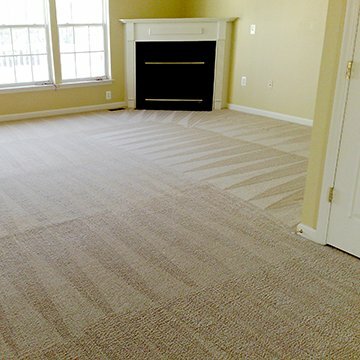 We offer fast, effective, and affordable carpet cleaning in Worcester Park with long lasting results. As your trusted residential, commercial, and upholstery cleaning company, our fully trained professional carpet cleaners work with you to ensure your individual needs are met. The carpet can easily become one of the dirtiest pieces in your home or place of business, and the fact that most people tend to clean their carpets less than they should only makes it even dirtier. The thick layers of fabric trap dirt and debris, making it an ideal breeding ground for potentially harmful bacteria and other microorganisms. 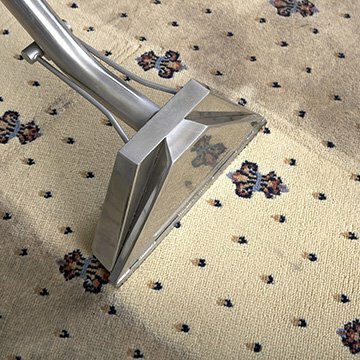 Additionally, stains and spills are very difficult to get rid of due to how the fabric from most carpets and rugs are woven. Apart from aggravating allergic reactions, a dirty carpet can drastically decrease the indoor air quality of your living spaces – not to mention make the entire room look drab and dirty. These are just some of the reasons why you should make it a habit to regularly clean your carpet: to keep your living and working spaces looking their very best, and also to secure your health. Carpet Bright UK provides professional carpet cleaning in Worcester Park. We understand that not everybody has the time to spend hours cleaning their carpets. Your increasingly busy lifestyle and demanding workload mean even less time to give to such important routine tasks. That’s where our professional team comes in, providing full-service carpet cleaning for your carpets and rugs, getting rid of permanent stains and foul odours that would otherwise cause all sorts of problems for your property. With our effective cleaning solutions, we will bring a new lease of life for your investments and keep your living or office spaces clean and free of dirt, debris, and bacteria. As part of our comprehensive service, we also provide car interior cleaning, making sure your seats, headboard, and car mat are dirt and debris free. Do you require a top carpet cleaner in Worcester Park? Call our team at Carpet Bright UK today for a free estimate! Our guaranteed and professional service will solve your dirty carpet and rug problems in no time. The highest quality of carpet cleaning in Worcester Park. To offer our customers the best carpet cleaning in KT4. We have served over 1,500 happy carpet cleaning customers in Worcester Park! "Carpet Bright UK are our preferred carpet cleaner at our office. Carpets always look great, they provide excellent customer service and only seem to employee helpful friendly professional staff. Would highly recommend, we will definitely be using them again in the future." "David from Carpet Bright UK came to my house. He was so friendly. They did a really great job on my carpets. I only needed a couple small areas cleaned and they gave me a fair price. Recommend."